The legal system relies on those persons within it to tell the truth. All parties, the lawyers and judges are expected to be honest at all times! However, this oath is sometimes nothing more than mere words to the witness. Here’s the scenario: A witness is testifying about their actions. On the day in question there are photographs showing him, in his truck, parking his truck and exiting his truck, placing him where he says he was not. A: I can’t tell from the picture. A: Oh, that’s my wife’s truck. Q: Who drives that truck? Q: Who was driving it that day? Q: Look at the date stamp on the picture. A: Oh…that day, that was me. Q: It’s true isn’t it that you parked your truck in front of your exes driveway? A: You can’t tell from the picture whether I am parked or whether this is just a still shot of me driving by. Q: This next photograph is of your truck with the driver’s door open and you getting out, correct? Q: Who is that in that green t-shirt? Judges apply the smell test to determine your veracity, your truthfulness. This fellow’s testimony did NOT pass the smell test. He knew he was NOT telling the whole truth. He lost his credibility on something seemingly trivial. Judges listen intently and judge you. That is their job. 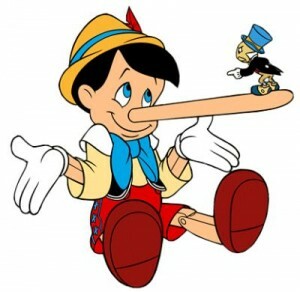 If you lie about little things or are “cute” with your answers then they may assume you’ll lie about big things. 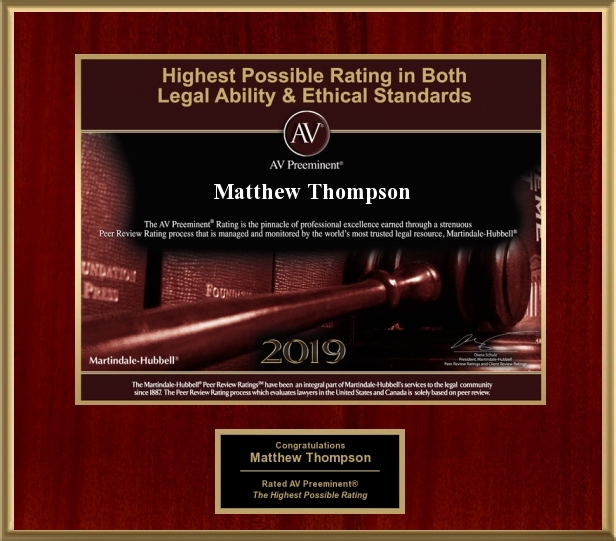 Matthew Thompson is a Divorce Lawyer in Mississippi and recommends you tell the truth and nothing but the truth…but only answer what is asked. Previous PostA Client’s Pet Peeve; Not Knowing the Answer.Next PostWhy Clients Hate Lawyers.